Today is World Stroke Day, October 29th. Though stroke may feel isolating, there are millions of survivors in the world. Stroke recovery is a community effort, and there needs to be a more clearly defined pathway from prevention to rehabilitation. 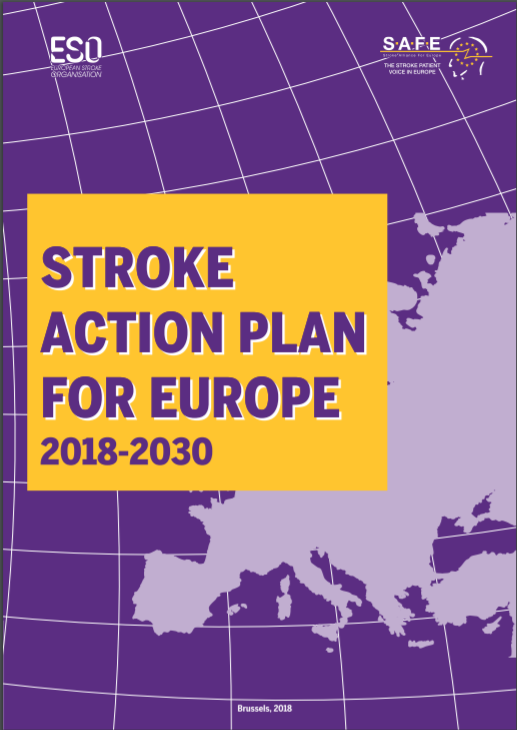 Taking that into account, SAFE is proud to announce the publishing of the Stroke Action Plan for Europe 2018-2030. 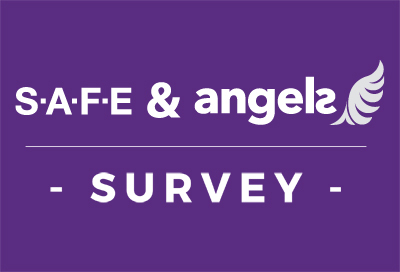 This document is a result of collaborative work between SAFE and European Stroke Organisation (ESO), being an intersection and a point of confluence for large experiences coming from SAFE’s members, stroke survivors and patient advocates from one side and medical experts, specialised in stroke and stroke related research. “With this great collaboration we are trying to make sure more attention is paid to the whole stroke care pathway. Fatigue, long-term pain, finance, work or unemployment, relationships, aphasia- these things are usually not in front of mind for many medics or politicians and healthcare decision makers. Therefore, the addition of Life After Stroke domain as one of the Stroke Action Plan’s priorities is an important step forward. SAFE is working with ESO to ensure that we jointly engage with politicians and decision makers until the whole action plan is being implemented” said Jon Barrick, SAFE President. This year, around 610,000 people in the European Union will have a stroke, and, although the figures are patchy, at least 170,000 people in non-EU European countries will have one. That is more than one stroke a minute. Their stroke could be devastating – leading to death or life-long disability, shattering their lives and those of their loved ones. 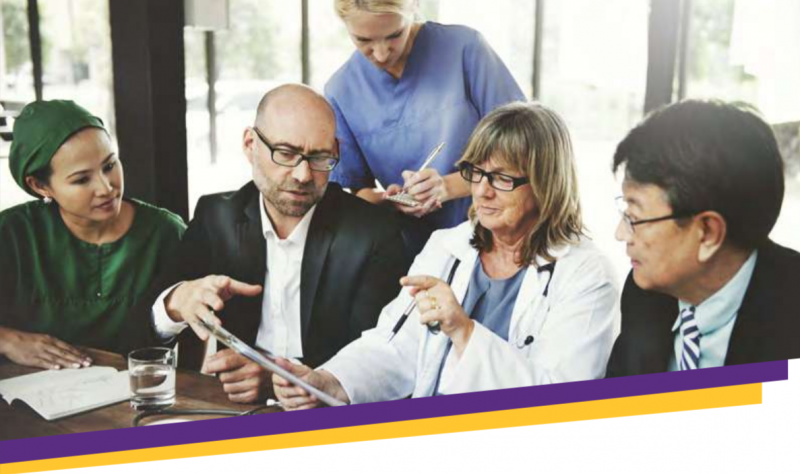 Those who survive their stroke will join the millions of stroke survivors across Europe who live with the health, social and financial impacts. 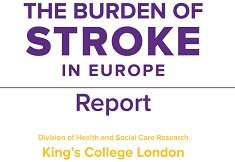 “Long term commitment and attention to the needs and rights of stroke survivors and their caregivers will contribute to better health and wellbeing, outcomes, increase independence and reduce demand on healthcare, social and welfare systems” concluded Barrick. 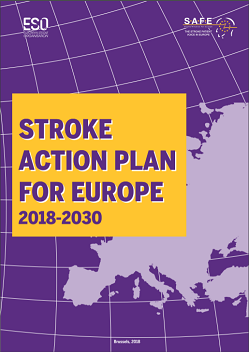 The popular version of the Stroke Action Plan for Europe 2018-2030 can now be downloaded from HERE. The scientific version of this document is also available starting from today and can be downloaded from the following LINK.